Following the successful Coastal Cleanup Day in September, the NEC will be hosting a special October Ocean Night at the ATL! 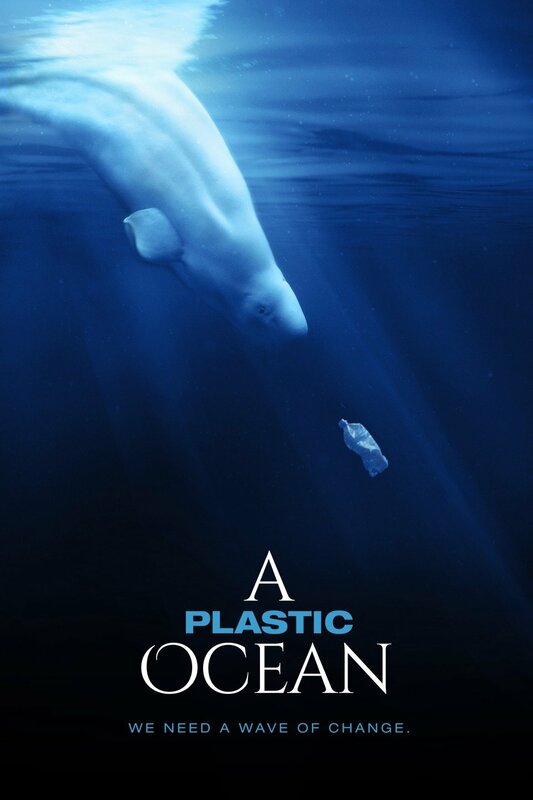 There will be a short presentation wrapping up Coastal Cleanup Day, followed by a screening of A Plastic Ocean. Please join us as we celebrate those who make Coastal Cleanup Day possible and help us educate our community on the harmful plastics and how they end up polluting our oceans! Don’t forget the raffle! This month we will be having a special raffle with some awesome goodies to celebrate our volunteers and sponsors! Show us a picture of you from Coastal Cleanup Day this year and get a free raffle ticket!